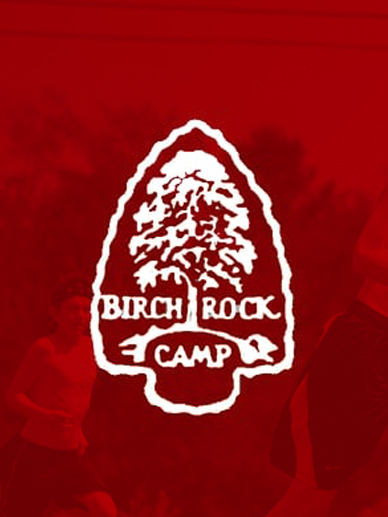 Over the Summer of 2016 we returned to Birch Rock Summer Camp to capture the essence of their camp culture on video. Although we’ve never attended Birch Rock ourselves, they always make us feel like a part of their community every time we visit. Below is their 2017 promotional video with the footage we shot, supplemented by some footage from Gabe Dreyer. We hope you enjoy it.